The Market Report: Photo of the Day! 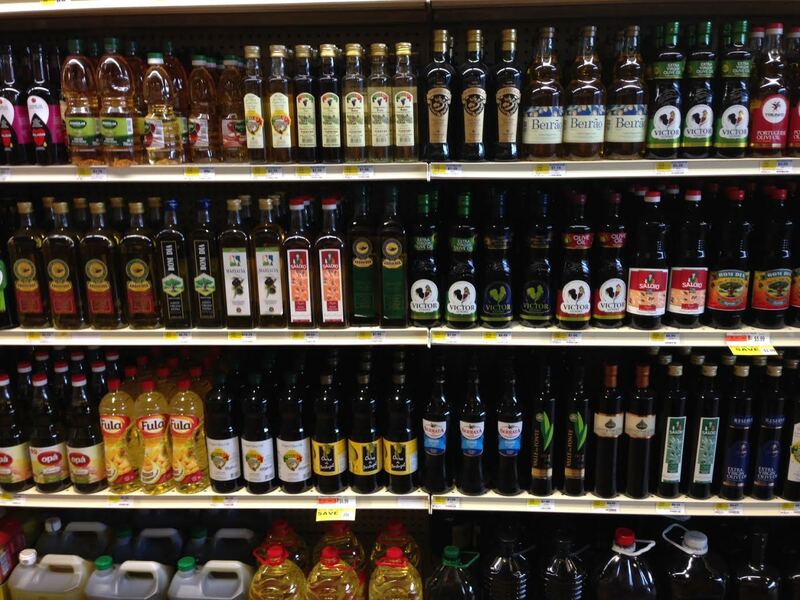 Now, notice that this is only the Portuguese and Brazilian olive oil section. 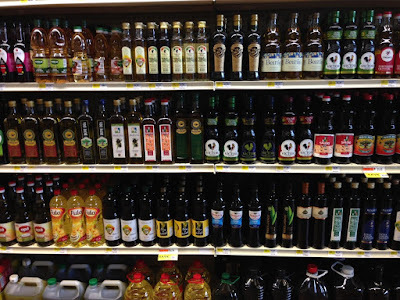 There are also separately Spanish, Latin, Italian, and generic olive oil selections -- in addition! Memorabilia: It's In the Bag!